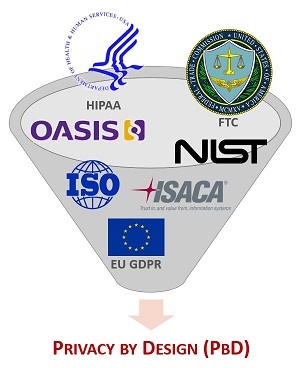 While the European Union General Data Protection Regulation (EU GDPR) continues to make headlines for its requirements and the looming California Consumer Protection Act (CCPA) approaches, there are many other reasons to have program-level documentation to demonstrate how cybersecurity and privacy principles are designed and implemented by default. It goes beyond compliance and is just good business practice. Can You Honestly Answer HOW Privacy or Security Are Implemented At Your Organization? When you "peel back the onion" and prepare for an audit, there is a need to address "the how" for certain topics, such as how Security by Design (SbD) and Privacy by Design (PbD) principles are managed. While policies and standards are designed to describe WHY something is required and WHAT needs to be done, many companies fail to create documentation to address HOW the policies and standards are actually implemented. We did the heavy lifting and created a program-level document to address this need and the Security & Privacy by Design (SPBD) is that solution. 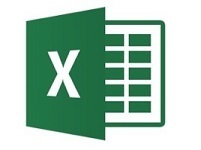 If you can use Microsoft Word and Excel, then you can perform both Security by Design (SbD) and Privacy by Design (PbD) by simply following the instructions and editing the template to suit your specific requirements. While this is a template, we did the hard work of creating the formatting, bringing together the correct scope of information that needs to be addressed! Click on the image below to open a PDF document that shows you what the Security & Privacy By Design (SPBD) contains, as well as a look at the worksheets used to generate the checklist. 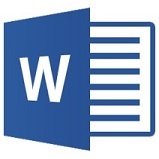 The main SPBD document is an editable Microsoft Word document. It is written at a program-level to provide direction and authority. 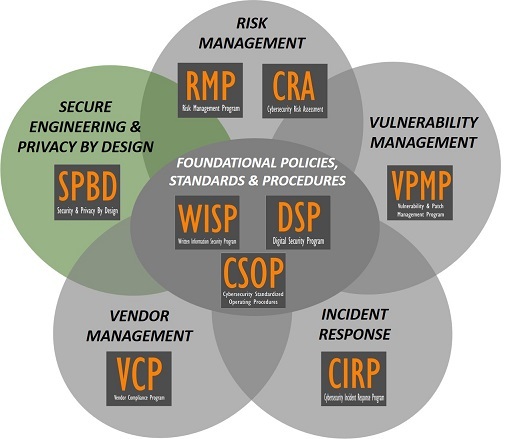 Defines how both Security by Design (SbD) and Privacy by Design (PbD) are going to be operationalized. The SPBD comes with editable “paint by numbers” checklists for managing both privacy and security lifecycles. 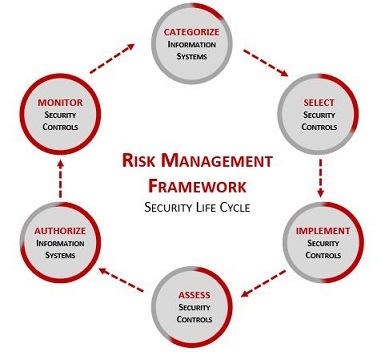 Security checklists are based on NIST 800-160. Privacy checklist is based on the OASIS Privacy Management Reference Model and Methodology (PMRM). Data protection requirements are defined (e.g., controls) based on data classification and system criticality. 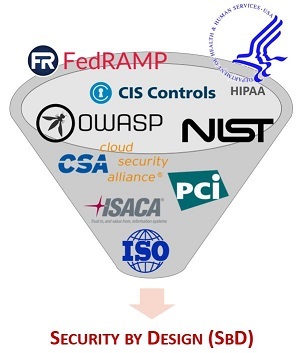 "Best practices" are defined to be used in the design & implementation of systems, applications and services (e.g., OWASP, NIST, DISA, etc.). Security Concept of Operations (CONOPS) is defined and documented. Service Level Agreement(s) (SLAs) are defined and documented. Unfortunately, most companies fail to see the common touch points that exist in both project lifecycles and this can lead to either gaps in coverage or duplication of efforts. Through our experience in cybersecurity and privacy, we understand these touch points and call those out to enable a "paint by numbers" approach to baking in both cybersecurity and privacy controls into development and project management processes. What we've done is simply handle the heavy lifting to integrate security and privacy controls into standard project management processes. This allows your teams to have a "paint by numbers" approach to demonstrating that both cybersecurity and privacy principles are baked into the process! We identified the stages where both cybersecurity and privacy requirements are expected as part of project development. This can enable your teams to work more effectively together and reduce the negative effect of teams working in silos.